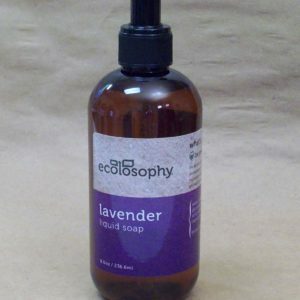 B & G Organics was created in 2011 with the mission of providing healthy, all natural personal care products. Our founders have backgrounds in making safe, natural products for you and your pets. All of our natural care products are made at our facility in Pinehurst, NC. We subject every formula to safety testing by third party labs. So you can enjoy our products will confidence. We are a small, family run business with a passion for excellence. We have a large and loyal group of customers who found us through specialty shops, dermatologists and pet lovers throughout the country. Our natural soaps use nature’s most gentle cleansers along with her most refreshing essences to revitalize and nourish your skin. Our solid soaps use a shea butter base for cleansing. To that we add grape seed and olive oils along with cocoa butter to rejuvenate your skin. Finally the essences of lavender, pink grapefruit, chamomile or peppermint will brighten your mood with lovely fragrance. 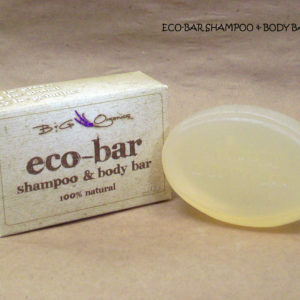 Our natural shampoo is both for your hair and your skin. We have created a glycerin based bar enhanced with the oils of coconut oil, cotton seed oil, soybean oil and refreshing orange oil. This bar is hand to take to the gym, on a trip or out camping. You will love the freshness, fragrance and convenience. Tangerine and lavender skin lotions will moisten and nourish your skin with natural oils in a gentle beeswax base. Nothing is more relaxing than a hot bath. Our natural bath crystals will make your bath even more refreshing with the scent of lavender and sea salt. Anyone with a tattoo, and there are many of you, knows how important the healing process is for a new tattoo. Our natural tattoo balm contains exotic dragon’s blood to soothe and heal your new ink. We add wholesome shea butter, olive oil, bee’s wax and oils from both wheat germ and rice. These ingredients will help you keep your artwork bright while nourishing the surrounding skin. And whether you are an athlete or your work keeps you active we all get muscle aches and pains. 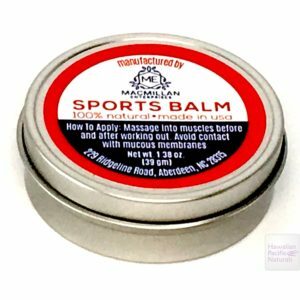 Our natural sports balm will ease your muscle aches with a host of nature’s most powerful healers. The beeswax and shea butter base is infused with peppermint, wintergreen, camphor and menthol. Essential oils and fragrances have many uses. The popularity of aroma therapy for many treatments has made our essential oils one of our most popular products. They can also be used for home crafts such as making your own perfumes, candles and soaps. 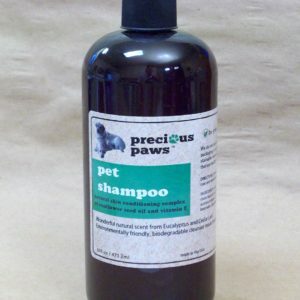 Skin and hair care is also important for your pet.